Amazon Alexa is breaking free of the Echo. 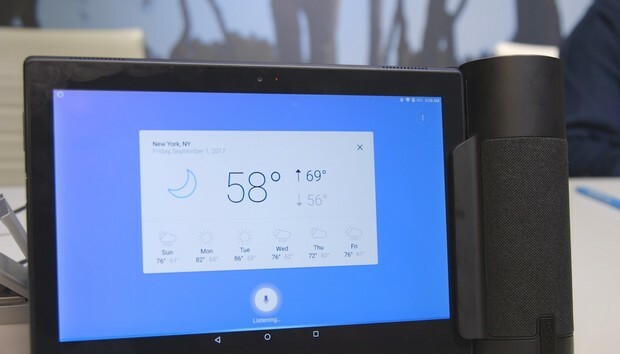 First she made friends with Cortana, and now she's popping up in the Lenovo Tab 4, thanks to the Home Assistant accessory introduced Thursday at IFA in Berlin. We'd love to see a dock that could do this for any tablet. But if the Home Assistant accessory takes off, maybe other vendors will get the same idea.